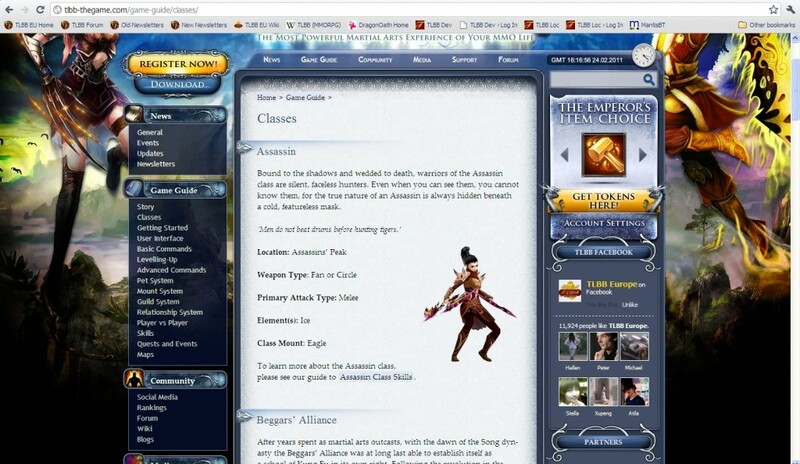 In my work for ChangYou.com I was responsible for re-writing all EU web content for the free-to-play MMO Tian Long Ba Bu (TLBB). As part of this work I compiled an extensive game guide, leading players through their first 10 levels of play, and also providing instruction on Life Skills, the nine Classes, and Technical FAQs. For more information on my work for ChangYou.com, see my page on TLBB. 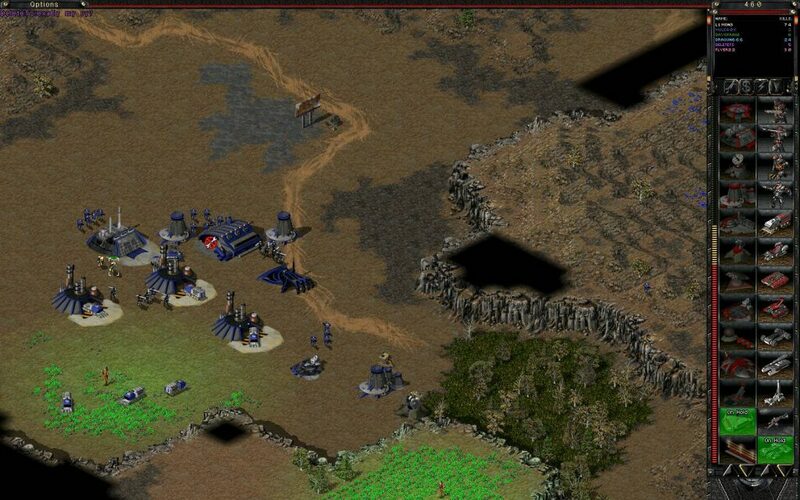 A long-time Tiberian Sun (TS) player, in 2007 I compiled an unofficial game guide with the aim to improve the standard of play on the TS server. Using almost a decade’s experience playing RTS games, and my experience as one of TS’s most well-respected players, my guide is still considered an excellent resource for new or improving players. Weighing in at 60 pages, TS: A Player’s Guide covers everything from getting started to unit descriptions, advanced tactics, and a breakdown of ‘common mistakes’ seen online. I later updated this guide to reflect feedback from players, and streamline the content to make it more accessible and easy to read. Click here to download the updated version of ‘Tiberian Sun: A Player’s Guide’. NOTE (December 2016): It has come to my attention that certain players have taken my original game guide material and are now trying to sell it via ebay. (See ‘advertorial video‘ where I am actually name-checked). I should make it very clear that I have never been contacted about using my material in this way, and certainly do not endorse this product, nor do I recommend you buy it. The poor grammar on the cover should tell you all you need to know about this product.